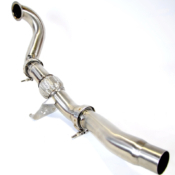 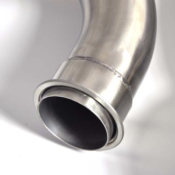 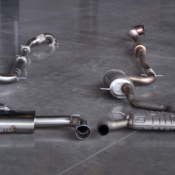 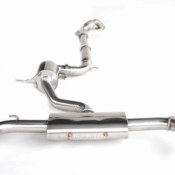 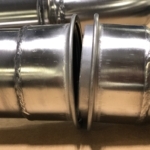 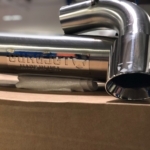 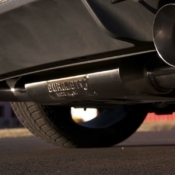 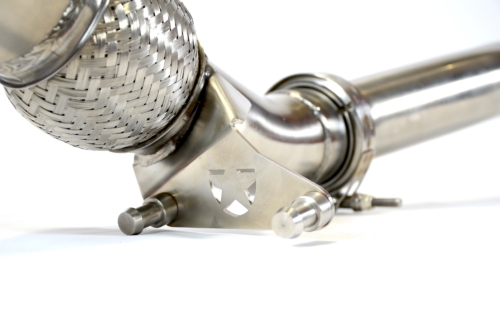 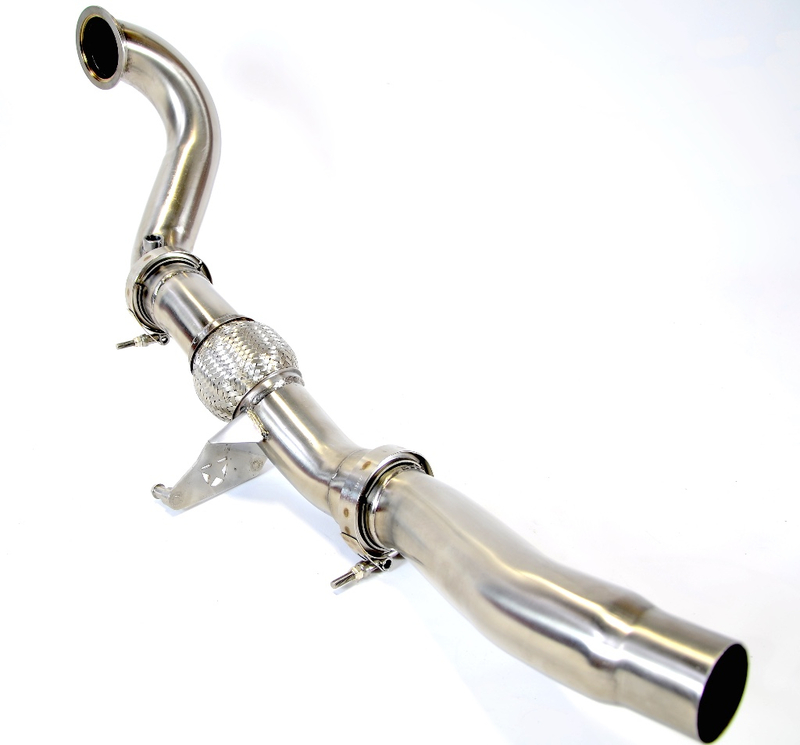 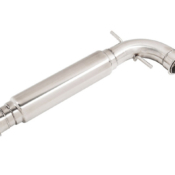 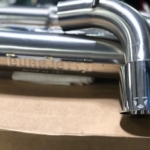 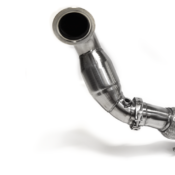 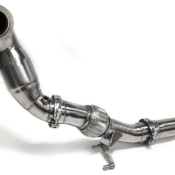 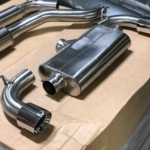 Our turboback exhausts combine the downpipe and catback, giving you a complete, easy-to-install system. 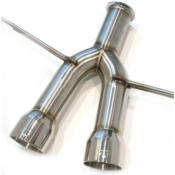 Our exhausts offer the right harmonics so that you’re turning heads on the street and the track for all the right reasons. 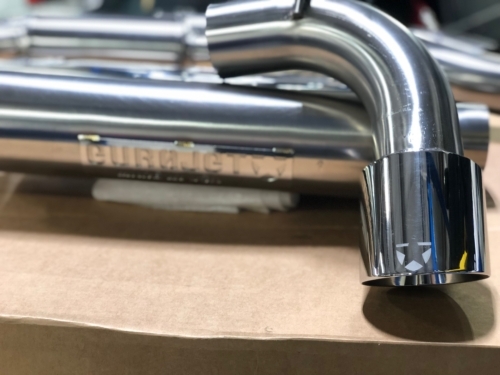 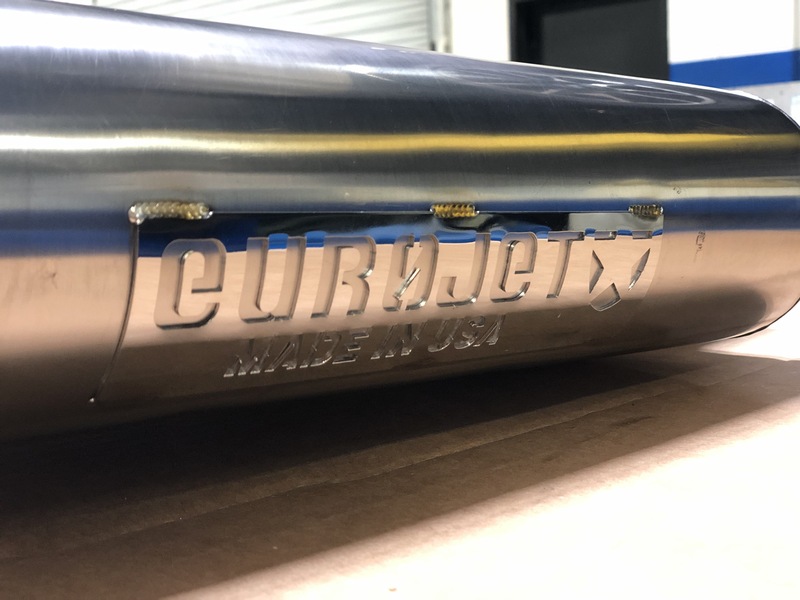 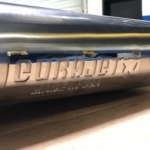 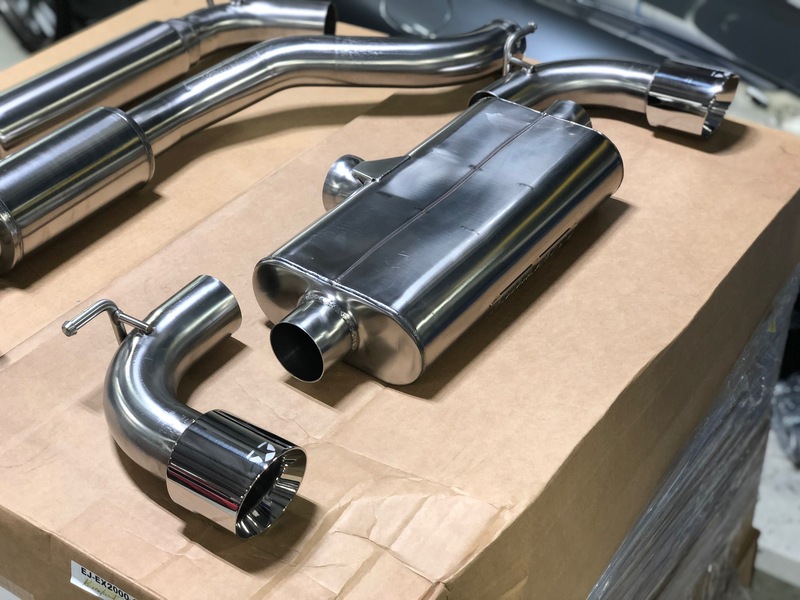 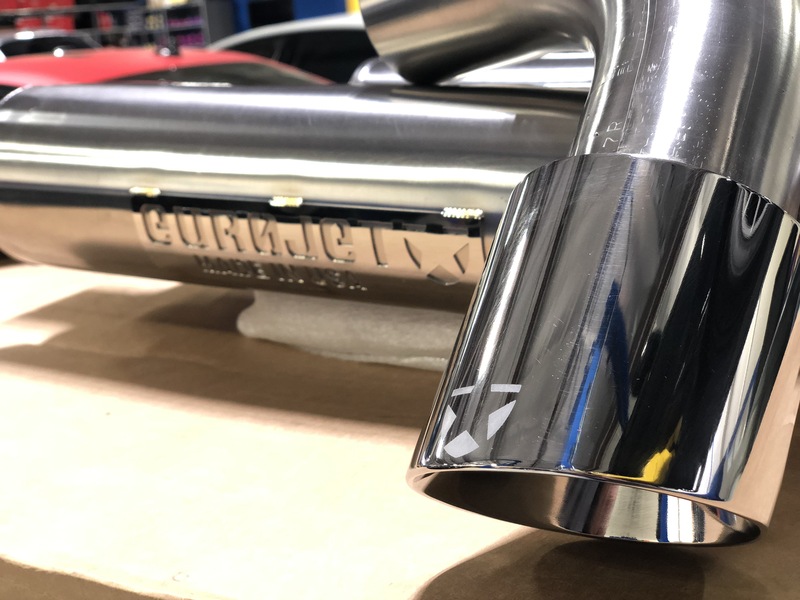 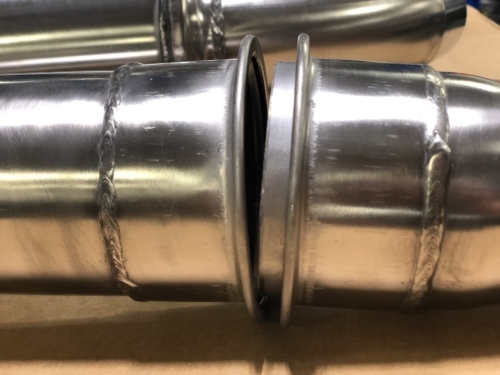 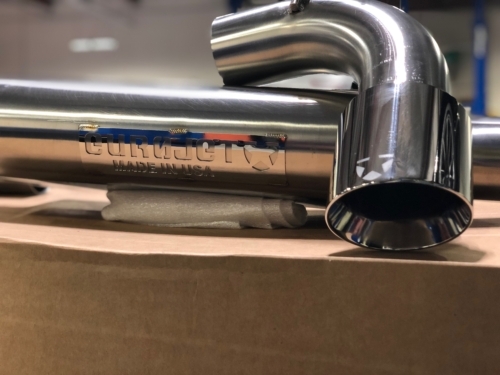 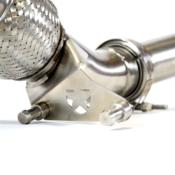 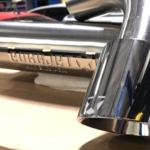 With our proprietary chamber designs and muffler technology, we’re able to turn your exhaust system into an aggressive beast without waking up the neighbors or getting any other unwanted attention, while putting down the power you demand from a performance exhaust.